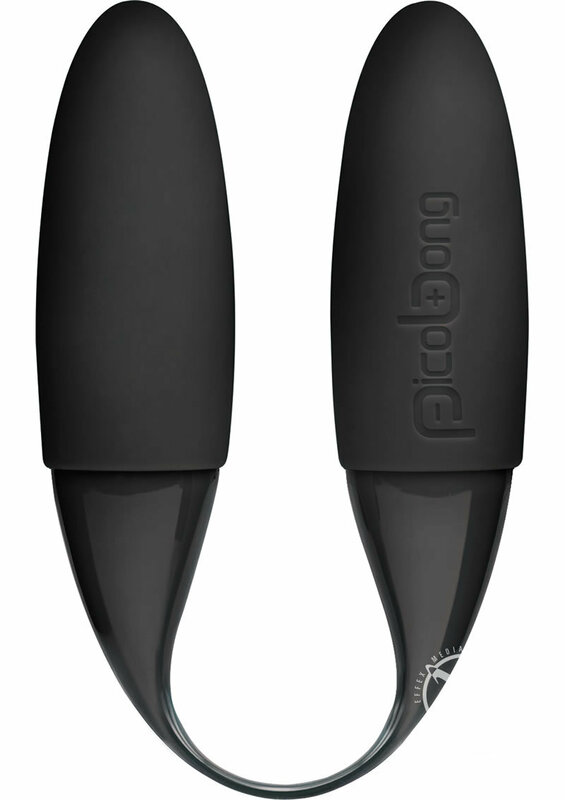 MAHANA 2 now has DOUBLE the power yet maintains the near-silent vibrations whichever way you want to play. Both motors have 12 vibrations patterns with adjustable strength so you can set each one to the perfect speed to tease and please. Offers 2 hours of play from 2 AAA batteries and is fully submersible for fun in the bath or shower.